How To Calculate NOUN Exam Result & TMA Score Case Study Bachelor Degree ID Card School Courses It's New! 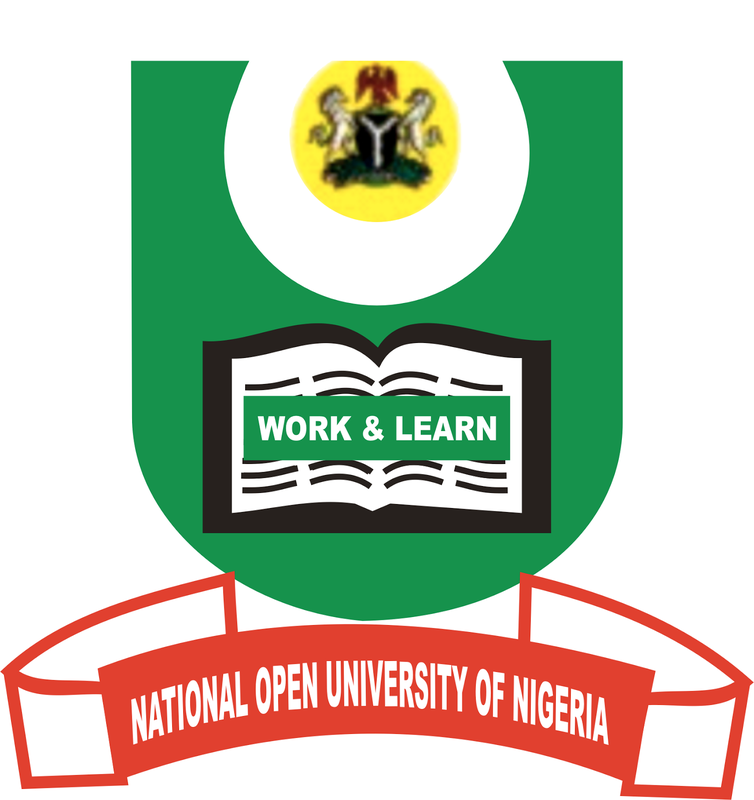 How to Calculate Noun Exam 10/30/2018 How To Calculate NOUN Exam Result & TMA Scores – National Open University of Nigeria – Tutor Marked Assessment (TMAs) is a marking scheme of the national open university, and it contributes 30% of the student total marks. It’s the same as Test in other learning institutions. The Assignment is to be done at your pace and convince in as much as you don’t exceed the giving time (deadline) for submission because TMA submission has a closing date. Then, the final examination takes 70% score mark hence, making TMAs necessary if a student must come out with a more excellent result. Each registered Noun courses has 4 TMA questions graded over 10, of which you must submit before the end of the semester exam. calculate-noun-exam-result-and-tma-scores/ 4/15 You scored 9.50 in TMA 1, 10.0 in TMA 2, 9.00 in TMA 3 and 10.0 in TMA 4 The best three(3) TMAs are 9.50, 10.0 and 10,0 – which gives the total of 29.50 So, Your TMA score for this course (CIT101) is 29.50 over 30. > See NOUN TMA Answer Solutions that Land you 30 Marks. How To Calculate NOUN Exam Results For Example: (CIT101) After the CIT101 exam, you checked your exam result and scored 95 out of 120 questions. The calculation of your exam result will go this way: What you score in the exam divided by the total number of exam question and multiplied by exam grade. calculate-noun-exam-result-and-tma-scores/ 5/15 Whatever your result is from the calculation, is your exam result. Note: Follow this same method to calculate if your exam question is 100, 120 or 150. In the case of 35 questions, multiply whatever you score by 2.